As a creative director, I'm constantly hunting for new sources of inspiration. We've recently been asked to help create the brand identity for a new stove company which will shortly be opening in Tunbridge Wells, and I've been on the hunt for images, colours and typography to shape the look. 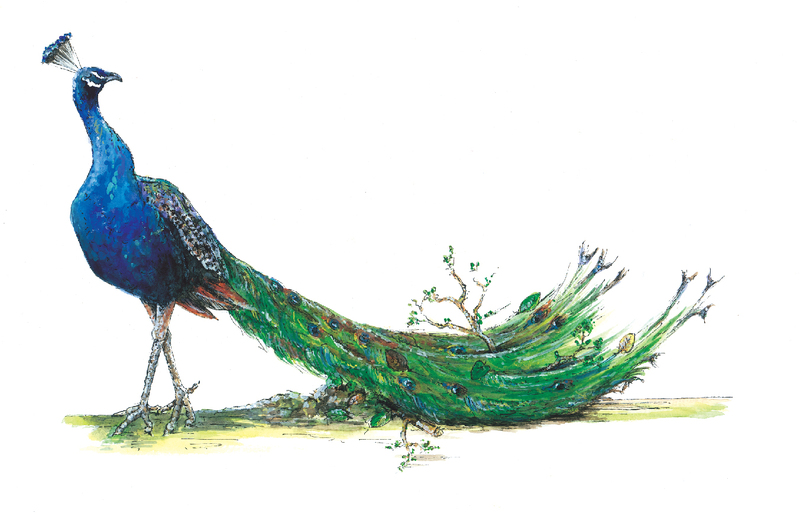 While scouting around the internet, I found these gorgeous illustrations from Rebecca Day of The Toad Hall Company. 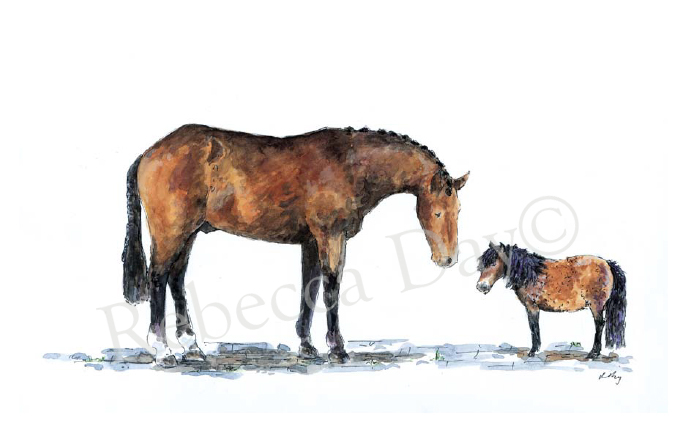 Rebecca grew up on a farm surrounded by a multitude of plants and animals and immersed in a full country life - clearly a profound source of inspiration for her illustrations. 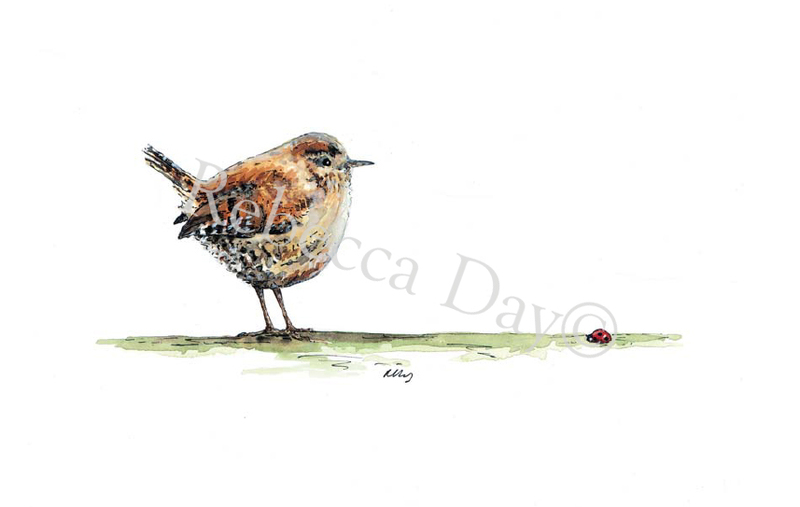 I love the way that Rebecca's illustrations are jam packed with character, charm and warmth - just beautiful.